Visit Elk River Antique Mall to browse through all our treasures. Everything from country home decor, candles, antique furniture, vintage clothing, vintage jewelry, collectibles and much more. With quality dealers, there are great finds around every corner. Our store has reasonable prices and inventory that changes frequently. The owner's pride in her store and her attention to detail makes this antique mall a pleasure to explore. Dealer space is available, check in with us for booth rental rates. Our friendly staff is always ready to help you have a great shopping experience. Come shop with us at Elk River Antique Mall today! Has all of your shopping built up and appetite? Do you not feeling like cooking tonight? 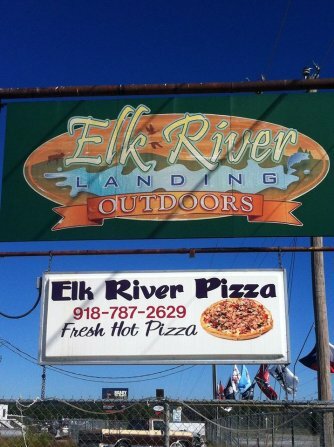 Stop by or call in your order and enjoy a hot, fresh made to order Pizza At Elk River Pizza. 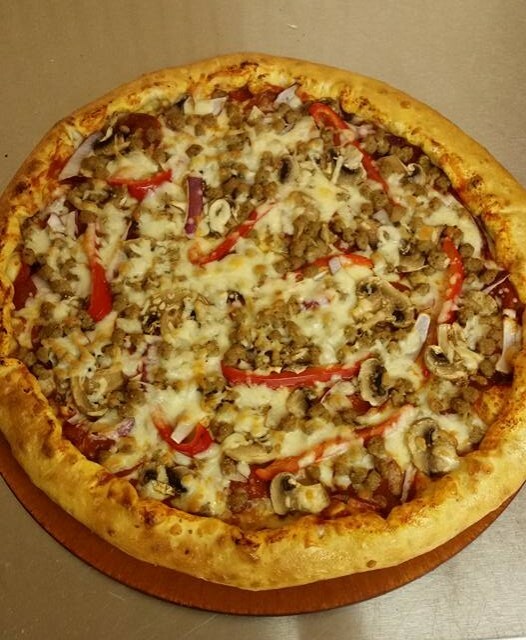 Check out menu for our delicious variety of pizza’s we have to offer. Come in today and try out delicious smoked meats.